Dickson Coatings is a French company, established in 1918, specialising in the manufacture of coated fabrics. 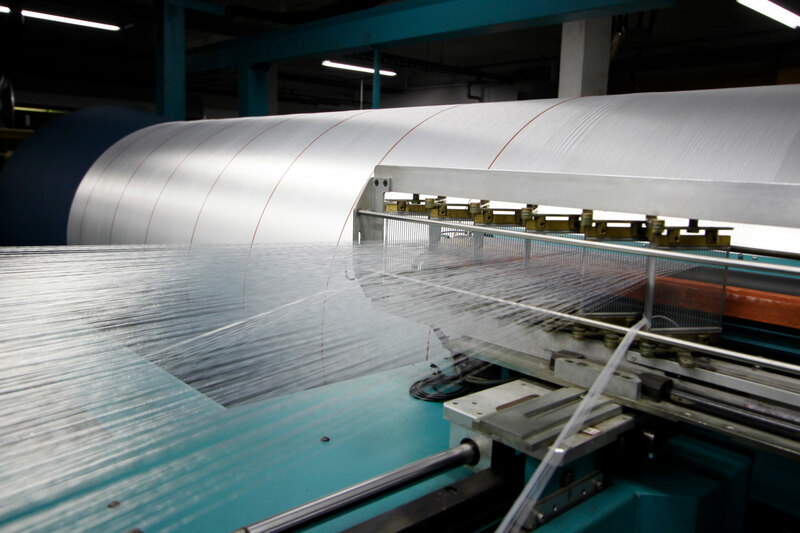 Its expertise in beaming, weaving and coating allows it to offer fabrics designed for transport, structures, outoor and printing. We are active in sustainable development on our district through « Bourbre Entreprise Environnement ». Our Evergreen range is manufactured with low energy consumption, with no solvent emissions and no industrial water waste. We have a preference for suppliers who share our values, and who are situated in close geographical proximity. Obtaining the Oeko-Tex label is symbolic of our wish to only manufacture products whose non-toxicity is real and demonstrable.